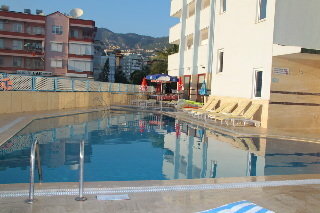 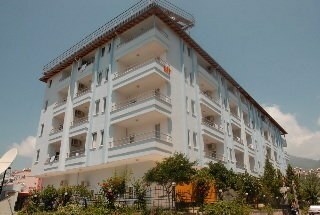 Conveniently situated in Alanya, this apart hotel is just a 5-minute walk from renowned Kleopatra Beach and within a short stroll from the city centre with its large variety of shops, restaurants, bars and cafÃ©s. 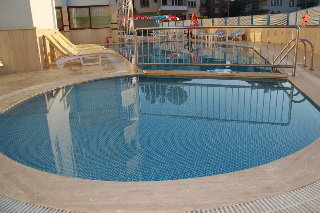 An outdoor pool, children's pool, restaurant and bar are available for guests. 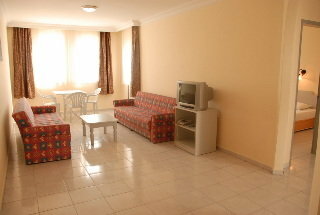 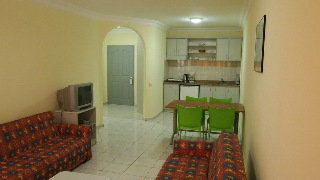 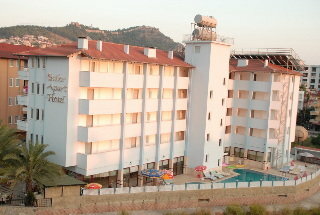 Attractions such as Alanya Castle, Damlatas Caves or the famous Red Tower are within easy reach.